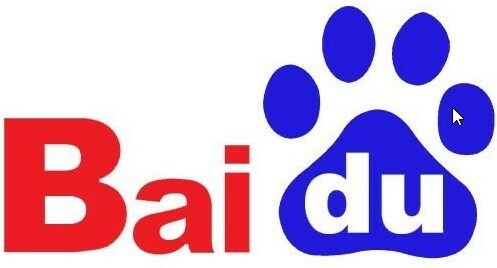 Baidu is a China based web services company. Baidu offers many services, among which is a search engine for audio files, websites and images. The Baidu search engine is like Google and is the biggest player in China. The fact that Google does not operate in China, helps it even more in gaining market share. Market Share – Its biggest strength is the market share that it has. As of late 2015, Baidu had a market share of 79.81 percent! This is a massive market share. 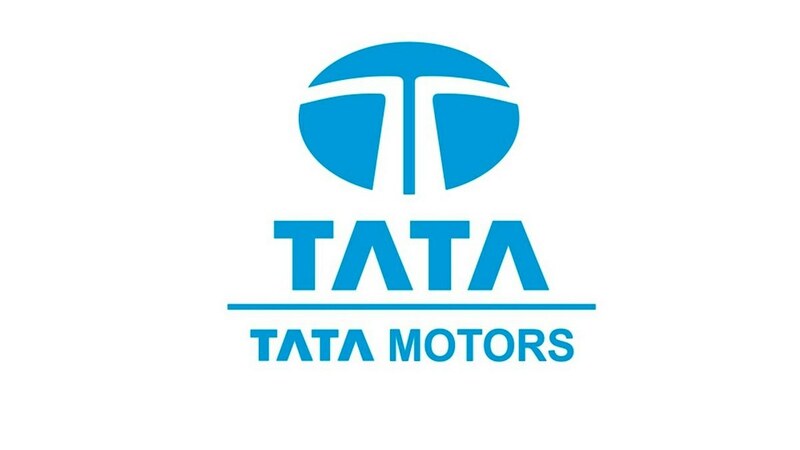 With such a huge market share, it is difficult for it to be beaten easily. Mobile Users – Baidu is also catering very well to the mobile internet users. Nearly 54% of its revenues come from mobile users. It is keeping pace with the technological change that’s happening and is hence able to cater to the mobile phone internet users well. Baidu has 657 million active mobile users every month. Its true strength comes out of these numbers which are very hard to match. 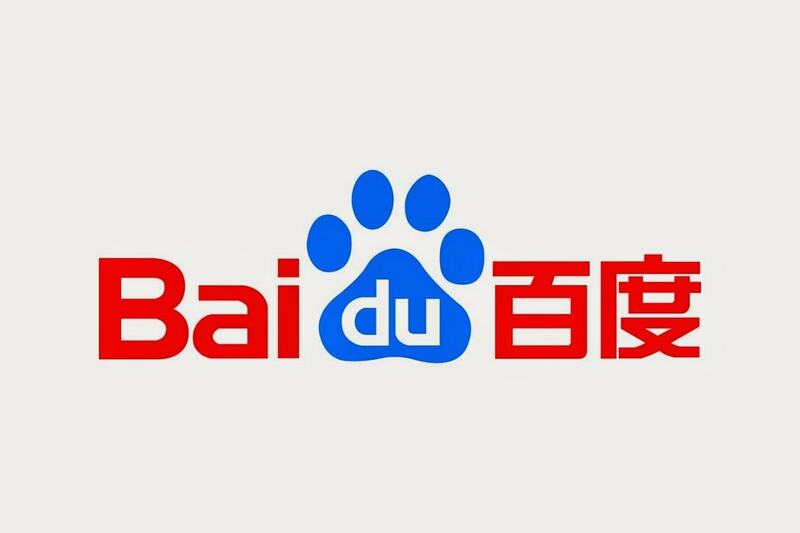 Listed company – Baidu is also the first Chinese company to be included in the NASDAQ 100 Index. 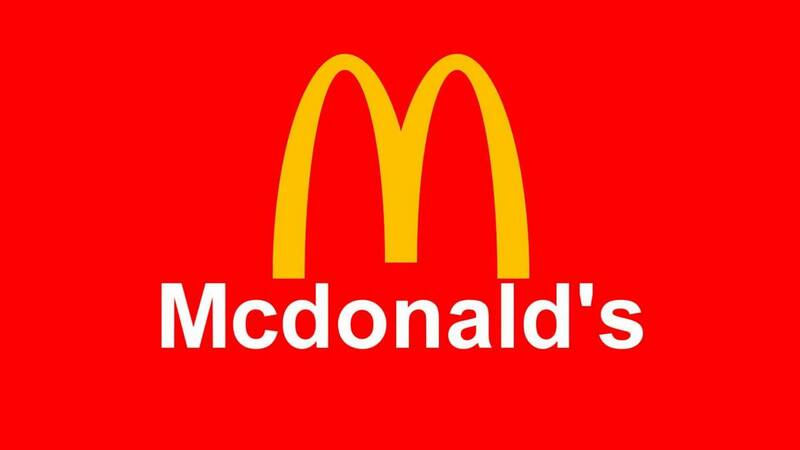 Its deep understanding of the search algorithm and customised catering for the Chinese and other East Asian countries make it a very popular brand name. Brand equity – As of 2016 Baidu is the 86th ranked brand in terms of its Brand equity. With Google being in the top 10, it is but natural that Baidu, being the equivalent of Google in Chinese countries, will follow closely. Not only in China, but Baidu is used by various other Asian countries as well. Baidu’s weaknesses stem from the other businesses that it is into. 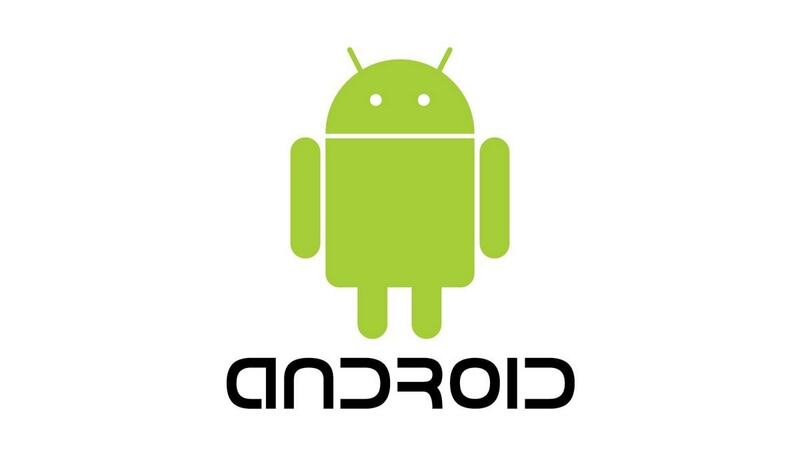 Smart Phone Industry – The company is a very late entrant into the affordable smart phone industry. 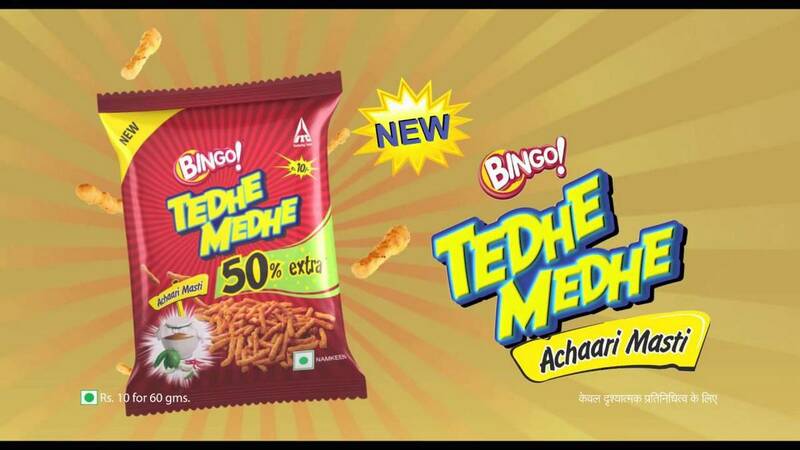 An earlier entry would have ensured better market share. E-Commerce Business – Youa, the e-commerce business of Baidu, separated from the parent company and lost out on a lot of potential business that could have helped the company grow bigger. Brand Recall Outside China – Another weakness that is from the search business is the lack of brand recall outside China. There are very few people who have even heard of Baidu. The company needs to work on this and start publicising. It cannot remain a China restricted brand. Capitalising on Market Share – The huge market share in China gives it immense opportunity to become one of the biggest technology and web services brand in China. It’s very hard to be a recognized brand with a mammoth of a market share but once that is achieved, the brand goodwill can be used to expand to other offerings. Infrastructure – Its existing IT infrastructure is strong and this can be used to expand its services in China. With excellent servers and IT systems in place, it is unbeaten by other competitors where web search is concerned. Paid search and Advertising – Google has the mammoth share of the paid search and advertising section because of its amazing Adwords and Adsense programs. However, Baidu paid search is far behind globally and can be increased to its true potential with some more brand awareness. Lifting of restrictions – Right now, Baidu is thriving because it has practically no competition. But the moment the restrictions on Google are lifted, then Baidu will have to defend its turf, a position it would not like to see itself in. Presence of bigger players – The presence of bigger players in the global market is a threat to Baidu’s growth outside China. Players like Google, Bing, Facebook are big players and have an enormous amount of market share in the global market. Government Intervention – In this kind of a business, the government tends to enforce rules and regulations on the functioning of the search engine. A governmental control can hamper the functioning of Baidu’s search engine, a source of major income. Speed of Innovation – The speed at which tech companies are innovating has to be matched by Baidu if it has to stay relevant in the business. Companies like Google have much more money than Baidu and hence their speed and extend of innovation will greatly differ from that of Baidu’s. Wikipedia – Baidu also has a service called Baidu Baike which is a collaborative encyclopaedia like Wikipedia. Again, the presence of this brand outside the Chinese market is very less and Wikipedia poses a threat to the expansion of Baidu Baike outside China.